Whether you’re a seasoned boozehound or a lightweight drinker, lower ABV drinks are catching on. It all depends on the company you keep, but it’s possible you looked around at a recent braai or party and noticed people were imbibing lighter drinks than usual. Some may have even been sporting – gasp! – non-alcoholic beverages. While that may have made you clutch onto your double whisky, neat, with heightened fervour, you needn’t panic: no one’s going to force you to forgo your hard tack. There is, however, an increasing trend towards consuming drinks with less of a kick, and, you know, staying sober or something. While those of us of a certain age might be baffled by this concept, it should come as no surprise that the idea – along with veganism, flexible work environments and sustainability – is particularly popular among millennials. And, hold the phone, those are all pretty cool notions, so maybe we should investigate. First off, what counts as a soft concoction? Well, the strength of booze is measured in alcohol by volume, or ABV. If you want to get technical, ABV is defined as the number of millilitres of pure ethanol present in 100ml of solution at 20 °C, but suffice to say the ABV of a drink simply tells us what percentage is the fun stuff. In South Africa, brands can choose whatever ABV they’d like, as long as they comply with the parameters set out by Liquor Products Act. While there are some variations, you’re generally looking at 4–7% for beer and cider, 12–15% for wine, 15–22% for fortified wine and 38–43% for spirits. If a drink’s ABV is lower than average, it’s considered to be reduced alcohol, while if it has an ABV of 0.5–1.2%, it’s low alcohol. 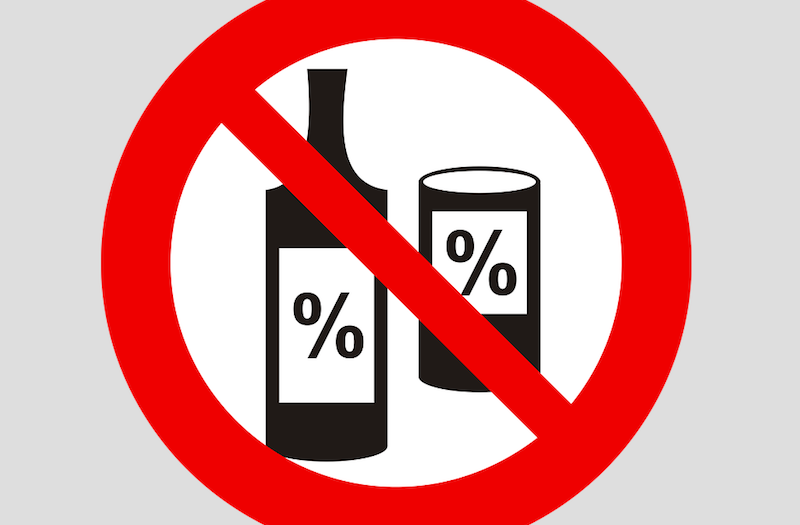 To be alcohol free, it needs an ABV of less than 0.05%. Note, lite drinks are lower in kilojoules, not necessarily ABV. This is pretty obvious, but consuming lower ABV drinks means you’re less likely to get trollied and do something regrettable – if you’re prone to that sort of thing. And, following that train of thought, you might just forgo a nasty hangover too. If you’re a quaffer, these lighter options essentially slow you down: you can still finish your drink in three slurps, it will just take you longer to get wasted. Similarly, if you want to keep pace with your mates on a night out but also keep your wits about you, you can maintain the illusion with softer serves. Heath wise, we all know that hooch takes its toll on our bodies, inviting nasties from cardiovascular disease to cancer and depression to dementia. So ja, less alcohol can only be a good thing. The good news is that there are some excellent lower-alcohol, alcohol-free and soft-drink alcohol substitutes on the market. You’ll also find bars are catching on to the trend, with places like Cause Effect creating entire aperitivo menus. Go take a look! This post first appeared on Food24 on 16 January 2018.